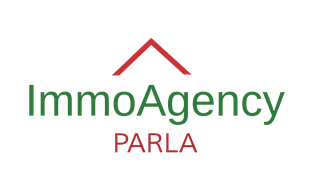 For tenants - immoagency.ch Webseite! We help you to find the desired apartment or other properties you want to rent. Free of charge, we assist you to find a new tenant in case of premature termination. Contact us by telephone or send us an e-mail with pictures of the object you search a new tenant for.